ONLINE EXCLUSIVE! 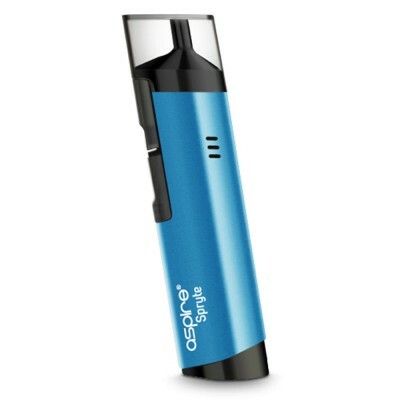 Fancy a blitz of fruity flavours on every inhale and exhale? 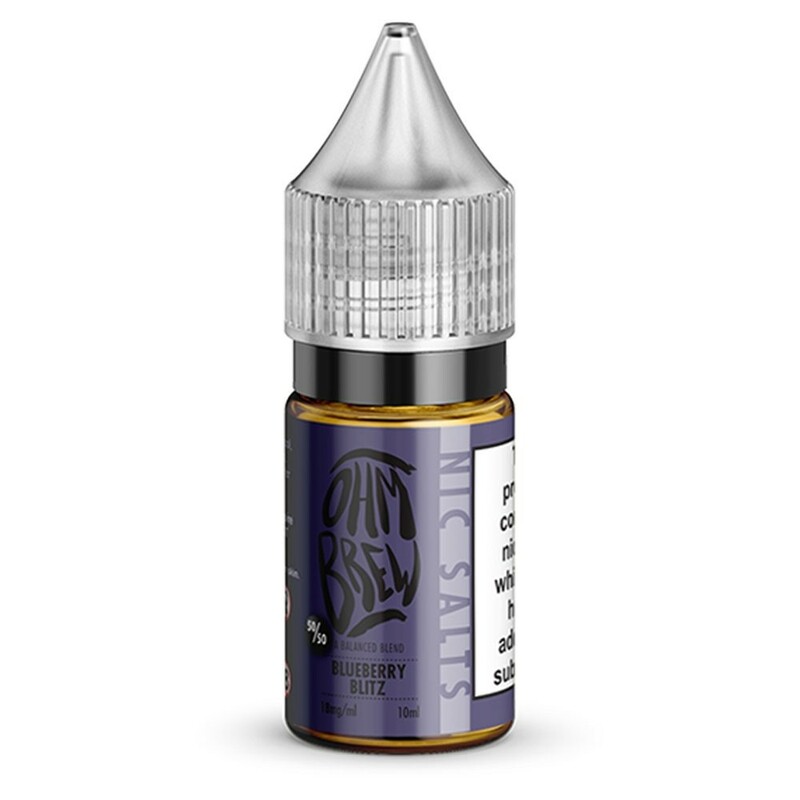 That’s exactly what you’ll get and more with this flavoursome blueberry tasting liquid from Ohm Brew!